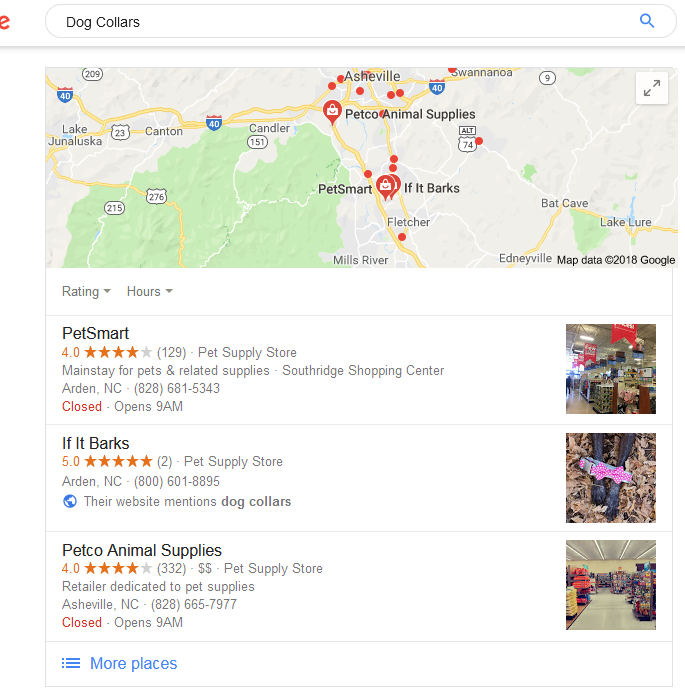 Google local pack results are very important to websites who target local market (vs websites who target nationwide market). And usually they will appear at the top of the first page of results, which makes them highly clickable. They also have a lot more critical info like image, address and phone, which makes them even more clickable. Even better, that result could easily translate to a phone call or a visit to the store, so who cares about visiting the website in this case. So, no way we would be able to ignore such results when checking for Google rankings of a website. 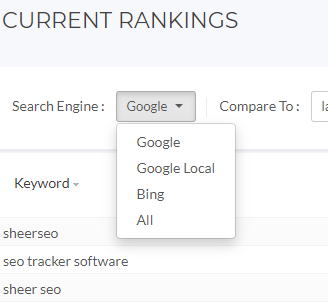 For some time, SheerSEO is grabbing those results, and presenting them as the rank for a keyword. So, if for example, a site is ranked #1 for a keyword in the local pack results, we would show it as #1. Even though it isn’t ranked there for the regular results. As you can see above, the first 4 keywords are marked as local pack results (see the icon next to the rank). Keywords 5-7 are not local pack results. Those are regular rankings. Hi! I work for Pingwin.nl and we have been noticing that in some accounts the google local data is showing, while in other accounts it doesn’t show. Is there a reason for this? Or is this because it has not loaded in properly yet? Curious to hear from you. First, the keyword should be defined to pick the local results using the zip code. for example: “keyword**12345”. Otherwise, it is collected from all Netherlands. Note that a keyword is either defined for a local zip code or for national results. It can’t be both. Also, be careful with changes to existing keywords. If you change an existing keyword in the account, it will delete the history and start from scratch. So, if you want to keep the history and track both locally and nationally, just add the keyword**zip to the keywords list. In accounts that are not defined to work locally (so nationally), you will see sometimes results from local pack because the server we use to collect the data might be from the local are of the website by a matter of luck.